This book contains all of the primary documents referenced in Uncle Sam and You curriculum. It is included in the set. Here's another great offering from the Notgrass Company. 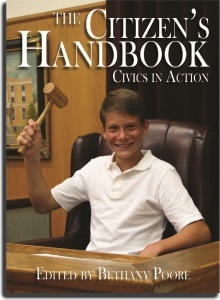 Ray and Charlene have done a wonderful job of bringing the concepts of civics to the middle school student. This 4 book set includes 150 lessons on elections, the presidency, Congress, the military & emergency workers, state & local government, the judicial system, holidays, government involvement in transportation, tourism, and more. Organized for ease of use, the multi-age lessons include activities in Bible, writing, vocabulary, history, literature, and research. Our customers have raved about every curriculum that Notgrass has published. This is no different. 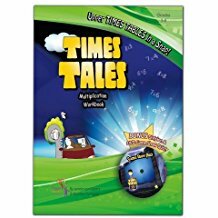 Consider purchasing a Lesson Review book or Student Workbook for each of your children.